The idea to start the business came to Anjana while pursuing her Master’s in Finance at the University of Illinois at Urbana-Champaign. 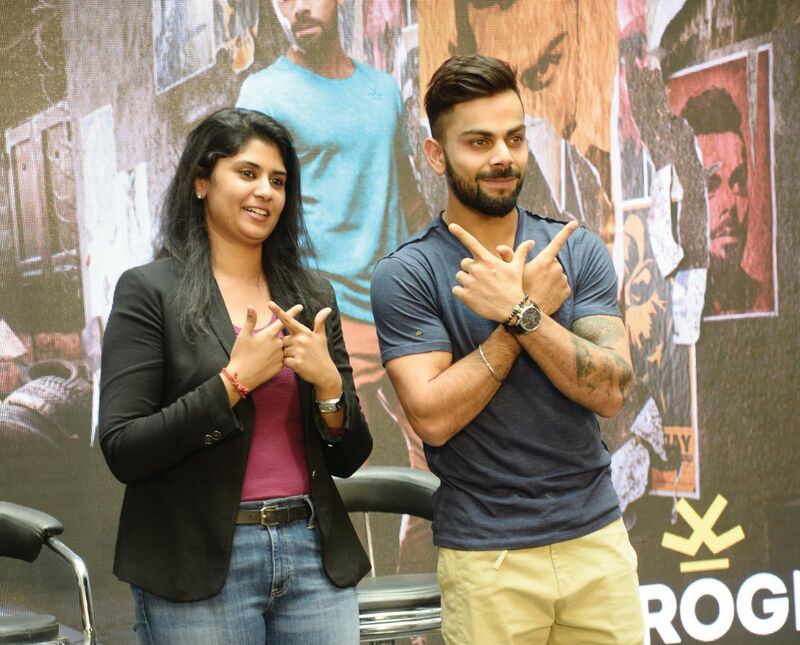 She saw an opportunity to build a brand, and moved back to India after graduating in 2011. Subsequently, Sachin Tendulkar also thought the time was right to launch branded merchandise, and came on board as a partner. The company then got funded by Accel Partners, one of the leading venture capital firms in the world, and which has funded companies like Facebook, Angry Birds, Flipkart, etc. The idea of Wrogn is to build brands in the youth fashion space. 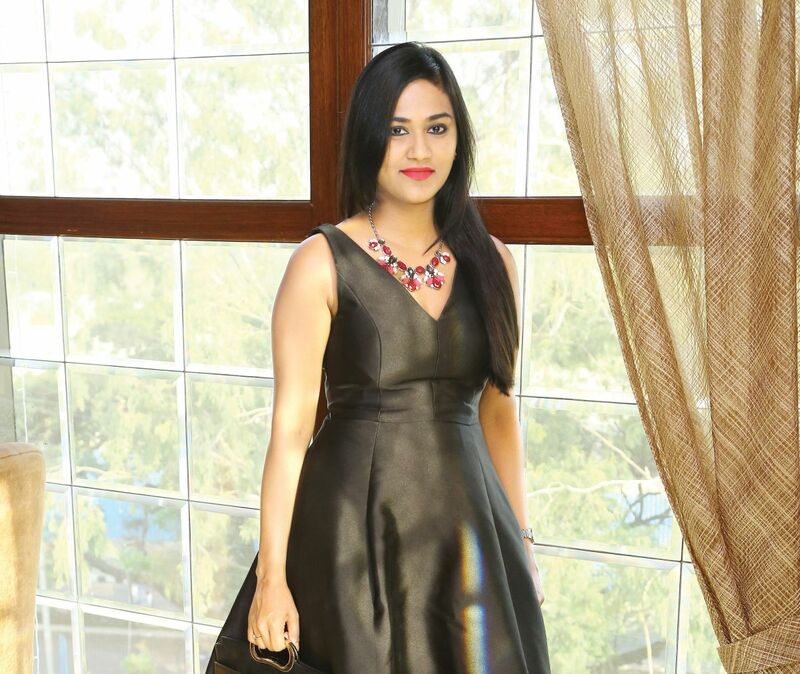 Anjana says, “We saw a gap in the market on brands focussing solely on the youth, so we decided to enter the space. We now have three brands: Wrogn with Virat Kohli that focuses on men’s casual wear; Imara with Shraddha Kapoor features women’s ethnic wear; and Ms.Taken with Kriti Sanon in the women’s Western casual wear space.” As a founder, Anjana is involved in all aspects of the business. But over the years she’s built a good team that shares the workload. “The joy of actually building something from bottom up is what I truly enjoy. I like the challenges that come with each day,” she says. Having started her company, Beyond Food, in 2015, Bhargavi launched her first restaurant project ‘Punjab Grill’, in August this year. After pursuing a masters degree in Business Administration from Cardiff University, she went on to help her father in his business as Marketing Director of ‘Robotouch’, a company that deals in massage and fitness equipment. It was the right fusion of inherited business acumen, precise decision making sense, effective strategy making and above all, absolute passion for the F & B industry that drove her to launch Beyond Food. The main concept of the restaurant is “gourmet fine dining with a Punjabi spirit”, she says, adding that there’s a lot to love about Punjab Grill— it’s perfect location offers a stunning view of the KBR Park, the interiors reflect a certain elegance of an era gone by, the furniture and furnishings display sophistication and an attention to detail, and the cutlery are all examples of pure class. The ultimate goal, she says, is making sure the customers are always happy. It’s a real balancing act between making sure the staff is happy, restaurant food is always up to the mark, and guests have a full belly and a big smile after their meal, and Bhargavi has managed to do it all on point. 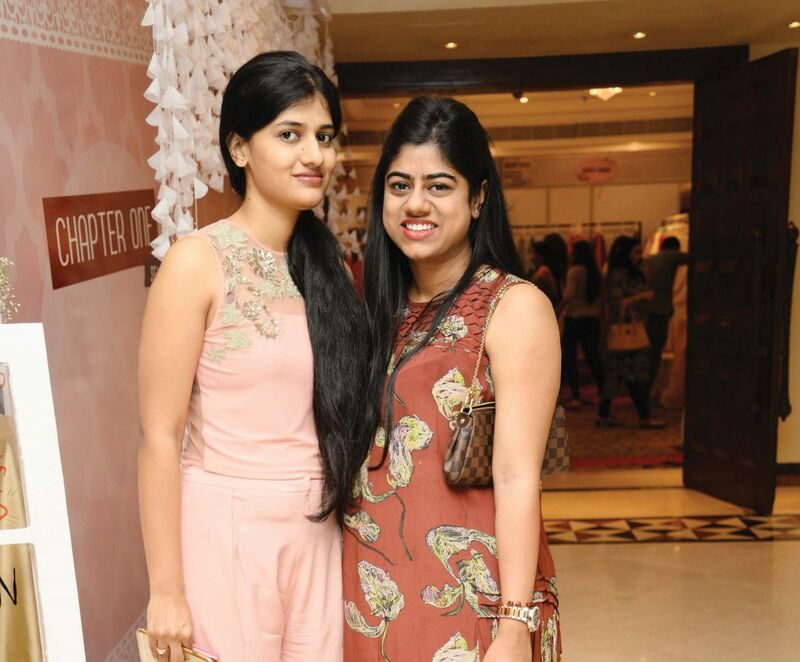 Started out of a sheer love of fashion, Chapter One exhibition was conceptualised by Shikha and Snigdha Reddy to establish a name in the fashion industry and be associated with designers on a personal level. The first season of the exhibition was held in January, and they’ve already completed two successful seasons, with a third one coming up on November 5th. The fashionable duo seek to bring designers from across India under one roof. “We look for designers with their own unique style. Whether it is a one-person army or someone who supplies to a chain of stores, all our designers go through a strict screening before being selected, as we only want the best for our clients,” they explain. From planning the event to deciding the names of the participants, everything is discussed by both partners before it is finalised. “Since Chapter One takes place only twice or thrice a year, we do not have anyone working for us. We take care of the bookings, marketing and every other tiny detail related to the company ourselves. Hence, it is even more dear to us,” they explain. Besides, meeting new amazing people and exchanging ideas to help each other grow are what they enjoy most about their work. Apart from coming up with the experiences, Jayanti also leads tours for the guests. Being a small company, she is involved in almost everything - from coming up with marketing plans to being the courier person! Showing people the city and watching them enjoy the experiences is what gives Jayanti the greatest joy. “Watching them try the food, be amazed by the crafts, and also gainingan understanding of the unique culture of this city makes me very proud. And of course, meeting people from different parts of the world and getting to know more about their culture and history is an added benefit,” she concludes. 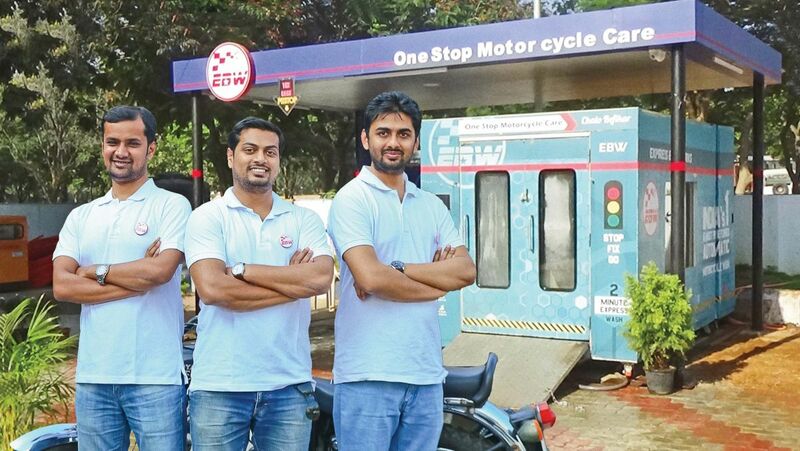 Founded in early 2013, Express Bike Works (EBW) is a brand of Entropy Innovations, an engineering innovations company that has changed the two-wheeler service industry. The team, Niraj, Jigar, and Bhushan, alumni of IIT & IIM designed and manufactured India’s first fully automated motorcycle wash machine that addresses multitude of problems faced by both individual owners as well as service stations. The machine is capable of washing the dirtiest motorcycle within two to five minutes, which is the fastest in the world, and is capable of washing over 230 bikes in under 10 hours. A proud and successful Make in India venture, EBW’s motorcycle wash machine is compact in design and highly effective in cleaning. For every wash done in the EBW machine, the water gets recycled and around 90% of the water is reused, as compared to a conventional bike wash where 50-60 litres of water is wasted in each wash. Furthermore, there is zero water or oil spillage. Backed by Mark Mobius, EBW has an association with Hindustan Petroleum Corporation Limited (HPCL) to set up their franchise outlets within the fuel retail network across the country. Currently, EBW is running successfully at two locations each in Mumbai, and one store each in Delhi, Pune, Nashik, Bengaluru, Dhanbad, Coimbatore, Guntur, Hyderabad, and Hubli. They will soon be launching new stores in Kochi, Mumbai-West, Bhubaneshwar, Nagpur, Surat, Vijaywada, and Mysore. An incredibly talented hair and makeup artist who creates gorgeous looks every time he gets to work, Sandy is a professional celebrity makeup artist who works on actors and actresses, sportspersons, socialites and brides alike. His fabulous work is what brings us back to him again and again to create looks for our magazine covers year after year. Highly talented and up-to-date with trends, Sandy is very patient and looks into every detail related to his work. 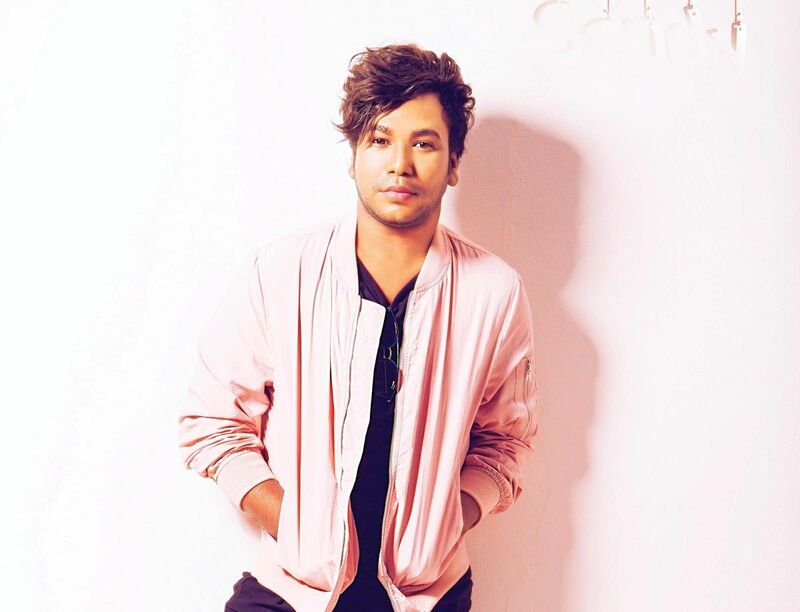 After working in a BPO and as a choreographer at Shiamak Davar’s Institute of Dance, he began his career into the fashion industry in 2011, inspired by his close friend and fellow makeup artist Elton Fernandez. A powerhouse of energy, he has worked on celebrities like Lakshmi Manchu, P.V. Sindhu, Sania Mirza, Taapsee Pannu, Suhani Pittie, Ritu Varma, and many others. Although he specialises in bridal makeup, he also works on personal shoots and fashion shows, and has travelled across the globe on work. A one-man army, he’s good enough to style three to ten people at once, all with the utmost ease. What we really admire is the immense love and passion with which he goes about his work. 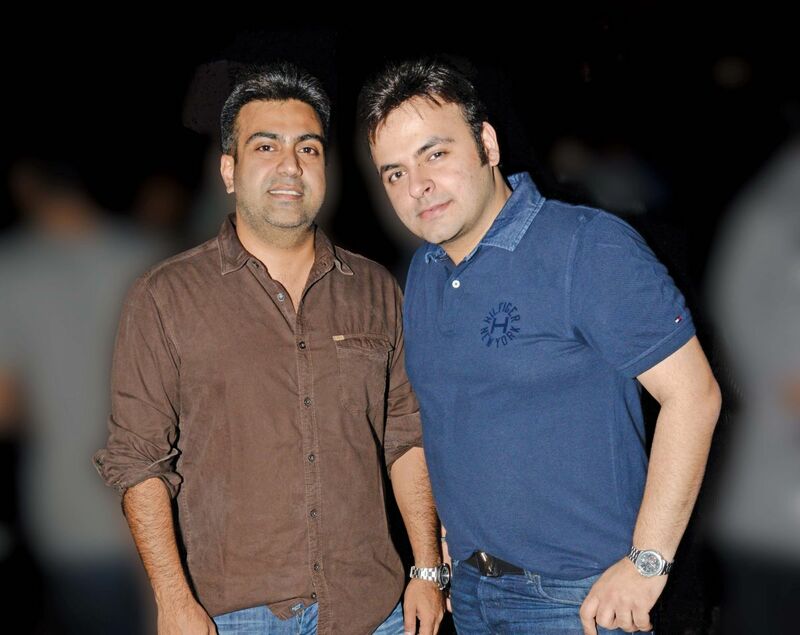 Spearheaded by Dheeraj Melwani and Santosh Ahuja, S&D Hospitality has a simple concept: to deliver high class, quality hospitality services with the customer at the heart of everything. Stone Waters - Kitchen & Lounge, an excellent world class eatery with entertainment as its main quotient, was a watershed moment for the company. It was started in response to the need of the hour – an establishment that has good food, drinks and live entertainment, 365 days a year! Launched in 2015 by two men who come from very diverse fields – Santosh from the garment industry and Dheeraj from the corporate world – Stone Waters’ central theme is music. It’s also the founders’ biggest passion.Currently the company is in expansion mode, with three new hospitality projects underway. 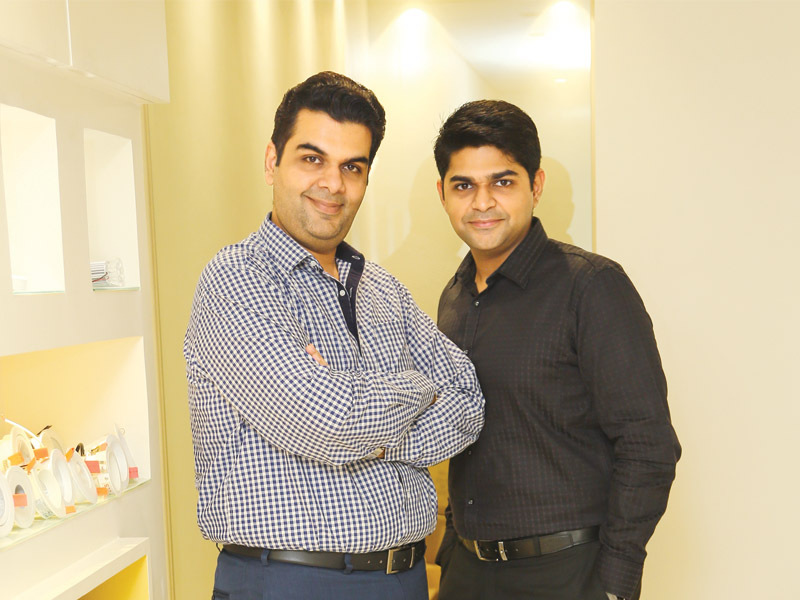 “We are starting another brand in Jubilee Hills that we are very excited about. We hope to open doors post---Diwali. We are also opening two outlets in Hi Tech City under different brand names, and both are scheduled to open this year. So busy but exciting times are ahead of us,” they explain. 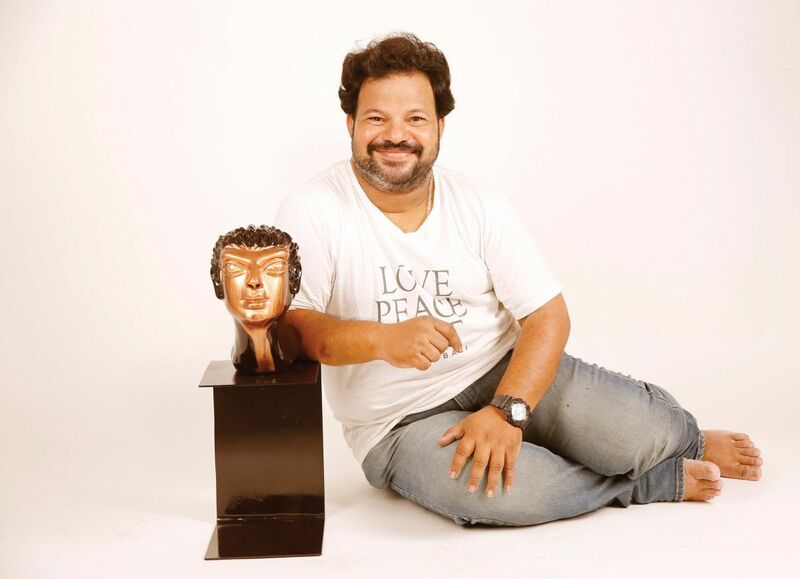 Coming from a tradition of bronze image-making, Shivarama Chary has learnt the skills of the trade from his father, Yerraginnela Jagadishwarachary, whom he lost at a very young age. During his college days, he took up several commission works to take care of his family and studies. Having found a few art students who were experiencing a similar financial crisis, it was their vulnerable situation that motivated Shivaram to establish a group and share the commission works. “I have gone pillar to post finding the commission work, but when it was clicked people started approaching me. That’s how the idea of setting up Achala Studios as a common platform for the youngsters and myself came about, in 2006,” says an elated Shivaram. After completing his post-graduation specialisation in sculpture, he has been working independently as a professional sculptor for almost 13 years. He owes his success to the art field and art connoisseurs, which have recognised his style. 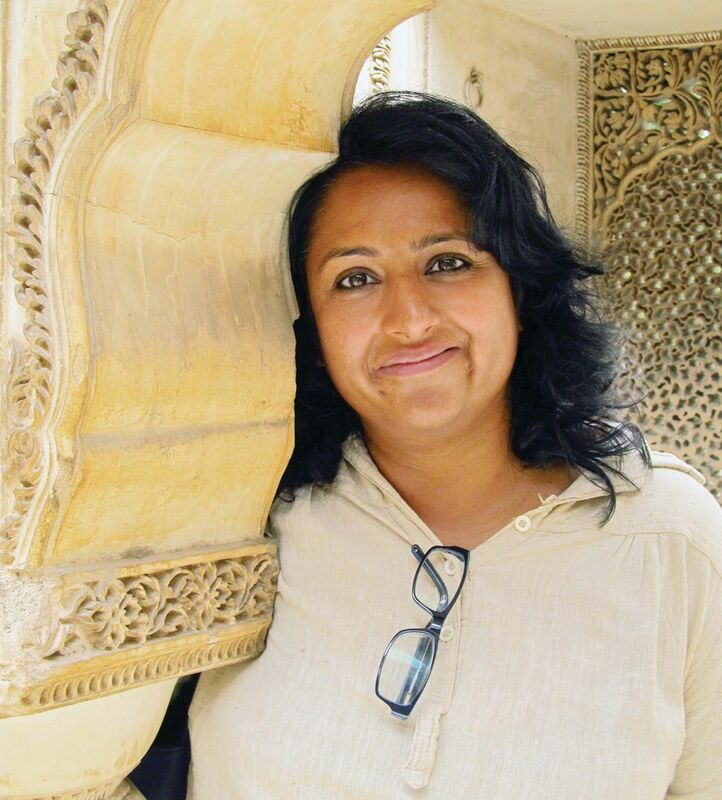 Kiran Vadlamani, an art lover and the owner of Kalakriti Art Gallery, has promoted him as an upcoming artist.